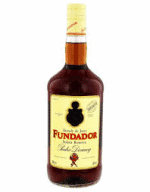 Made from the finest grape spirits, Fundador brandy is aged in oak casks in the traditional solera system to give it the distinctive character and rich bouquet that makes it the most renowned Spanish brandy. 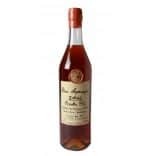 Tasting Notes: A very tasty-looking long-aged vintage armagnac from Domaine Boingneres, who distinguish themselves not only by bottling at natural strength but also by releasing single grape variety armagnacs, which is almost unheard of. Brown, golden tints. 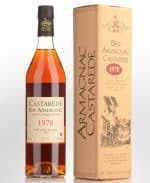 The oaky character of this armagnac brings aromas of roasting, wax, leather. Beautiful aromatic complexity. In the mouth, the dominant notes of chocolate and toast confirm this impression. Long finish. 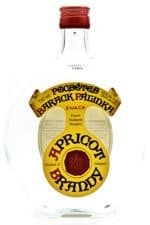 Lively crystallised Lemon orange peel nose plus nougat, vanilla and oak char. Smells a bit rustic but has good depth. Good weight on the palate, quite silky to attack, with firm, fiery spirit, and chewiness from the wood tannin. Big earthy flavours to close- almost mushroomy. Tasting Notes: Aspect: amber, old copper, clear. Nose: rancio, prune and quice paste, almond. 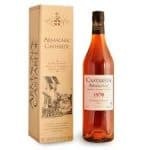 Palate: candied fruit (prunes and apricots), cocoa, wood. Good length. 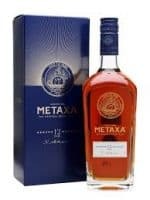 Tasting note: Slightly pale burnished copper colour. First inhalations find butterscotch, cheesecake then fruit’n’nut chocolate. 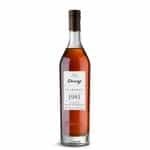 A rich, soft delivery features flavours of fruity pipe tobacco, caramel, rancio and delightful hints of grape at the finish, closing perfectly balanced and ending gently tannic with cocoa, sweet spices and light toffee into the lengthy fade. 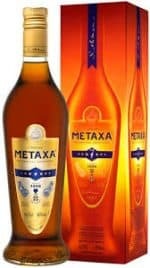 40% Alc./Vol. 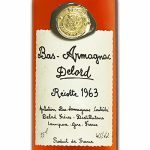 Tasting Notes: Fine Armagnac from the house of Delord. 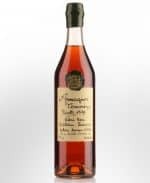 Distilled in 1988 and barrel aged until its recent bottling. 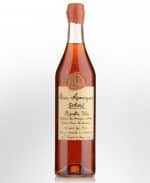 You can appreciate the seven mystical Armagnac notes of nut, peach, violet, lime, vanilla, plum and pepper from this excellent Armagnac house that was established in 1893. 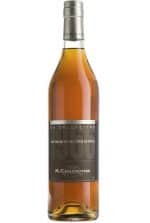 Tasting Notes: Aspect: clear amber, old copper hues, shiny clear. 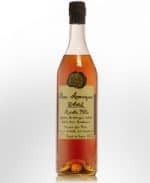 Nose: fruits (kirsch, cherry plum-mirabelle,almond and cherry stone). Palate: bitter orange, liquorice. Has a long, mellow finish. 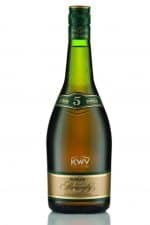 Rich and full-bodied, yet still exceptionally smooth, this luxurious XO contains long-aged eaux-de-vie from Grande & Petite Champagne for grace & flavour, plus a little Borderies for structure and depth. A perennial award-winner. 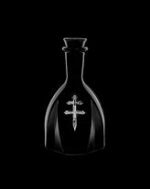 Vecchia Romagna 10 Year Old Riserva is made by the expert blending of grape spirits which are skilfully aged in high-quality wooden casks. 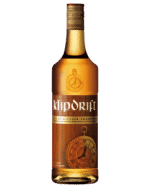 The result is a very high quality distillate with a delicate and complex bouquet, a dry and pleasantly clean taste and amber colour. 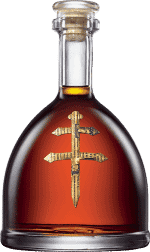 St Agnes Three Star Brandy is noted for being delicately clean and dry, whilst retaining complexity that ensures it can be enjoyed neat or over ice. It is a most skillfully balanced blend. 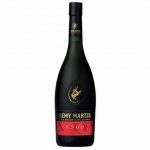 The natural balance of strength and smoothness creates a harmonious blend in which maturity combines with vigor. The structure is softened by a suggestion of fresh grape character. 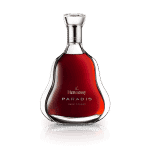 The highlight of tasting Hennessy V.S.O.P is the long-lasting finish, revealing the natural balance of the blend – testament to a superior cognac.